Why does my contact lens prescription expire after 1 year? 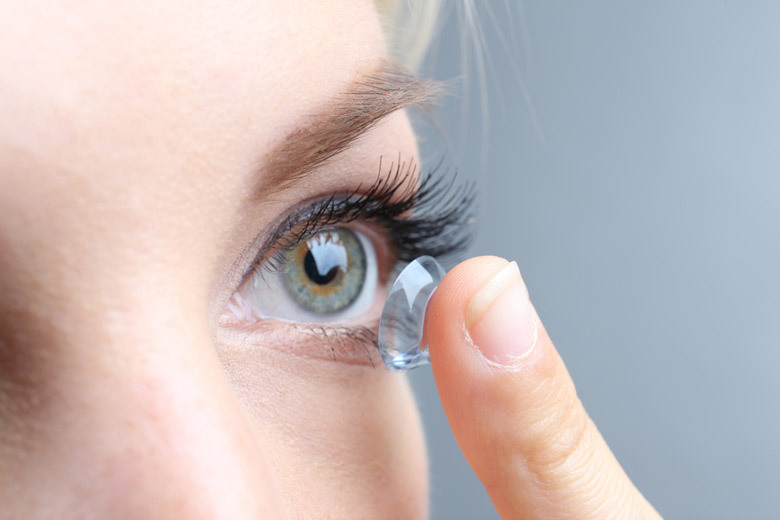 So, because a contact lens comes into contact with the cornea and several other structures of the eye, there can be changes with the health of the eyes that occur at a microscopic level that need to be checked regularly. It was determined that having the eyes checked once a year is sufficient when it comes to checking the corneal health in a contact lens wearer. In some cases, more frequent visits than once/year may be necessary. 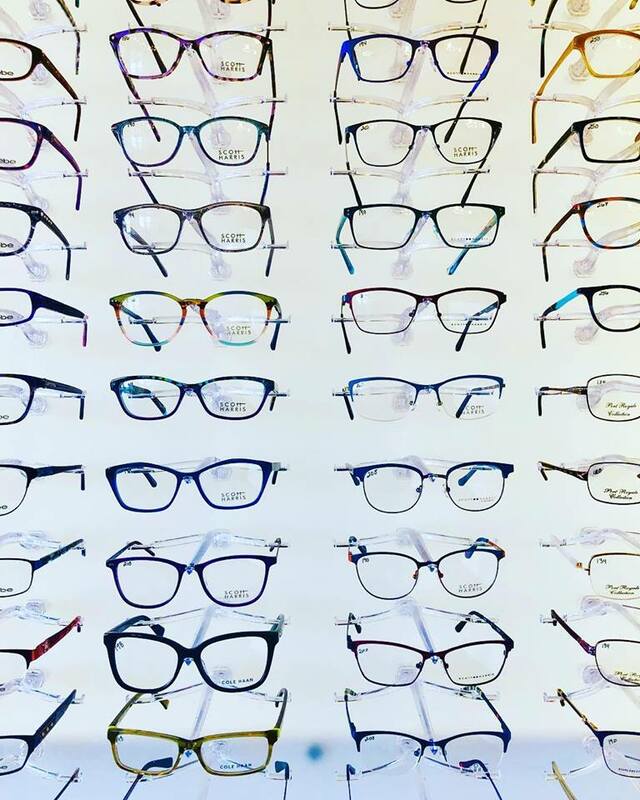 To put it simply, even if your eyes “feel fine,” there could still be problems going on with the health of the eyes at a microscopic level that need to be addressed. I will provide 3 very commonly seen case examples of such issues that can occur without the person even being aware that there is anything wrong. I see all 3 of these cases almost every single week, usually with minimal or no symptoms. CASE 1: A loss of corneal epithelial cells due to dryness. 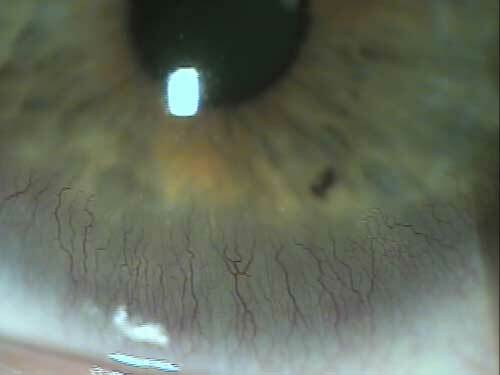 This can only be seen with an eye exam under a microscope (slit lamp exam), as seen in the picture below. This person really needs to stay out of contact lenses until this resolves, because the loss of epithelial cells can be a precursor to a potentially painful corneal ulcer. This is something I see every week, and often appears with no symptoms, or maybe some mild dryness/irritation. Treatment with drops is necessary too, depending on severity. CASE 2: An allergic reaction to one’s contact lenses. 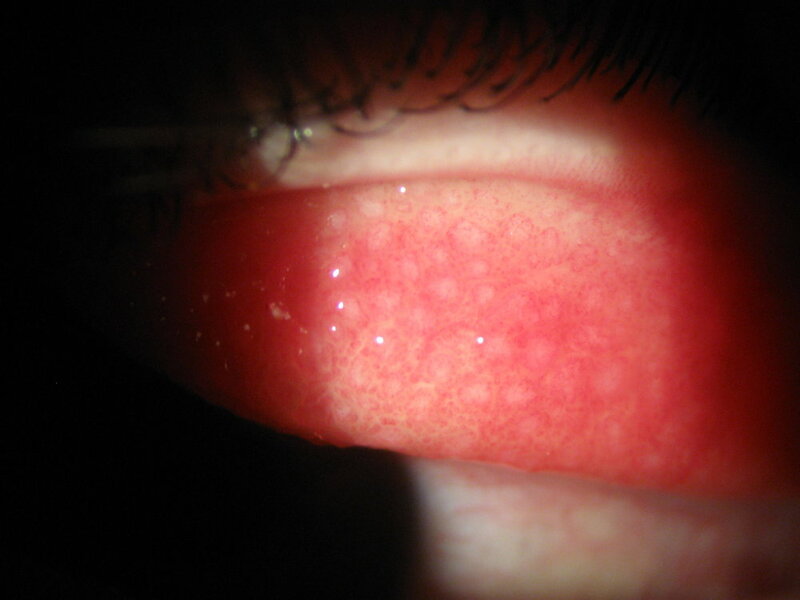 In this photo, you can see bumps (papillae) underneath the eyelid. This represents a condition that is caused by an allergic reaction to one’s contact lenses. This person needs to stay out of contacts until this condition improves, and will likely need prescription eye drops to achieve resolution. The main symptoms of this condition include itching, irritation, redness, and even contacts not staying centered on the eyes during the day. Staying in one’s contacts will only make the condition worse with time. This is more common in those who choose to sleep in overwear their contact lenses (obviously not recommended). CASE 3: Blood vessels growing onto the cornea. The cornea is supposed to be avascular, but when it becomes starved for oxygen, blood vessels will actually start to grow onto the cornea, in an attempt to push more oxygen that way. This usually happens due to sleeping in or overwearing the contact lenses. 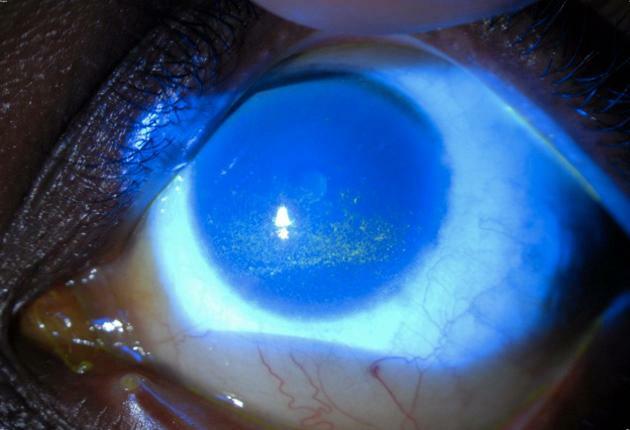 Sometimes the person, however, is taking perfect care of their contacts and still develops corneal hypoxia. In this case, the person would be best off switched to a contact lens that is more oxygen permeable, or perhaps not in contact lenses at all. If this gets severe, it can cause permanent changes to the eyes. Not good. In addition to the above complications, which can occur with minimal to no symptoms, there are other factors that are assessed during a contact lens exam. One is to ensure the contact lenses are still fitting okay. If the contacts are too tight, the cornea may start starving for oxygen; if too loose, the corneas will become irritated over time due to excess movement on the eye. A tight or loose fitting contact lens may FEEL fine to you, but over time may cause problems to occur. Also, it of course makes sense to check the vision each year to make sure the powers have not changed at all. As always, feel free to ask me if you have any questions or concerns about your contact lenses. Even if it has not been a year since your last eye exam, any eye irritation or redness is better evaluated rather than waiting to see if it improves. 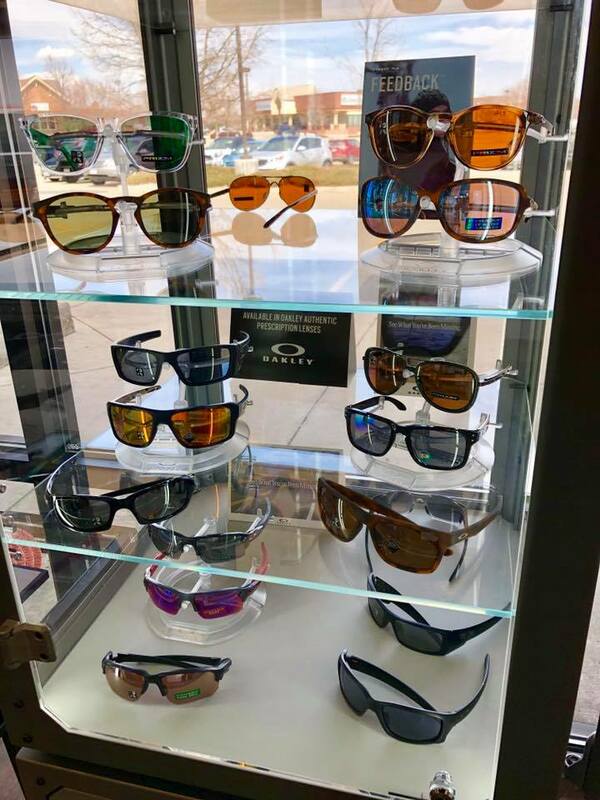 We JUST got in almost 50 frames from a few of our top selling lines, including Scott Harris, Michael Ryen, Cinzia, and Rayban! Come get em while they’re hot! 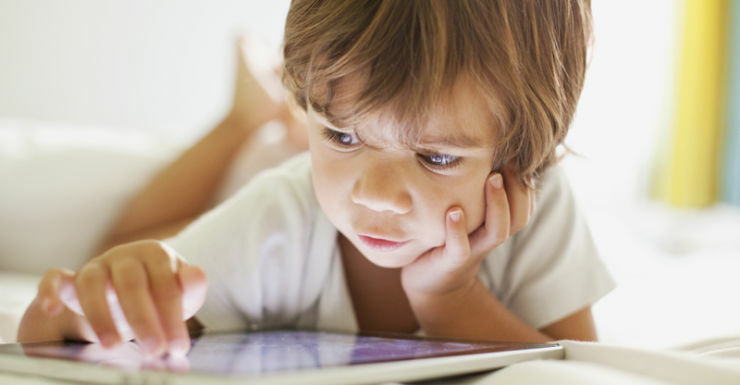 A first-of-its-kind study from the National Institute of Health is analyzing how screen time affects the brains of children. The study will follow more than 10,000 children over the next 10 years, between the ages of 9 and 10. The first findings are already showing that just 2 hours a day could do damage and that these children got lower scores on tests focused on thinking and language skills. For more info, see the full article on our Facebook page. Happy New Year to all of you out there in blog-follower-land! As you may recall, during the month of December, we made it our mission to donate one meal to Meals on Wheels Longmont for every pair of glasses/lenses that we sold over the month. 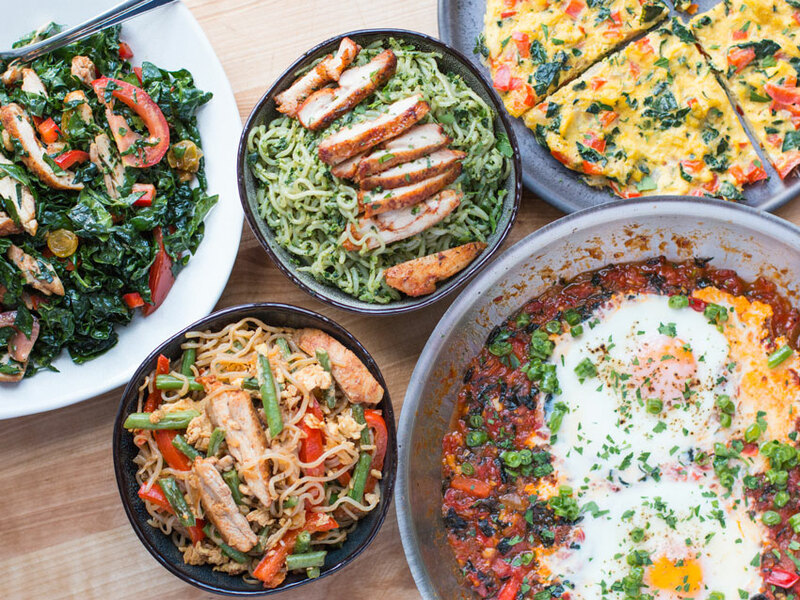 Thanks to your business and support, we were able to donate 70 meals to this wonderful organization, whose aim is to provide a warm meal to those unable to cook/provide a meal for themsleves. Thank you so much for helping support our community! Cheers to 2019! New year = new beginnings! For each pair of eyeglasses or sunglasses that your purchase during the month of December, we will donate one meal to Meals on Wheels Longmont. This will provide a meal for somebody who otherwise would not be able to provide a nutritious meal for him or herself, for health reasons. Dr. Neka has a new piece of equipment that allows her to check your eye pressures without the use of any sort of air puff and without any eye drops! You won’t feel a thing! Incredible how far technology has come!